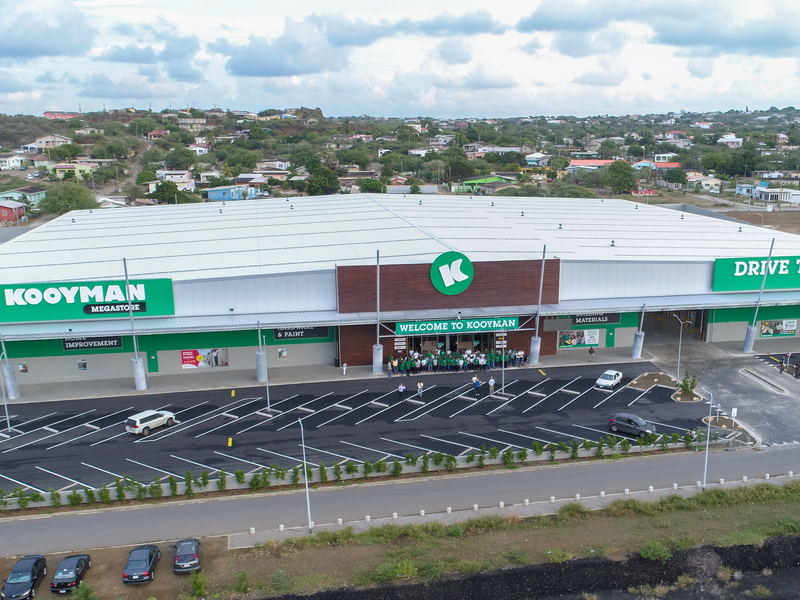 Willemstad – Kooyman Jan Noorduynweg is now officially open! We are immensely proud to complete this mega job in just 11 months, according to our planning! We thank all our partners; Curacaose Wegenbouw Maatschappij, Gomperts Cooling, Gomperts Cooling Services, Garnet, M.E.P Installation & Services, Dutch Caribbean Engineering and Betonindustrie Brievengat for their tremendous effort and teamwork! On to the next!